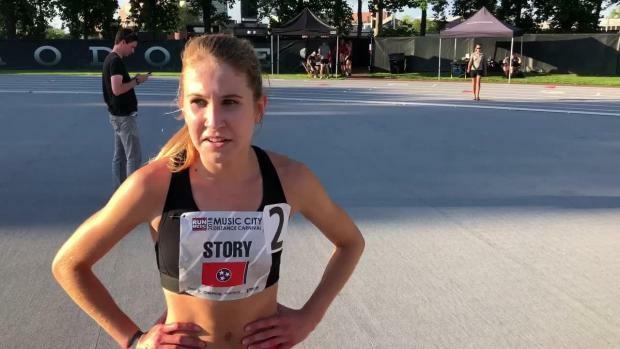 Few athletes have had a better career running in the state of Tennessee than Rebecca Story. The Christian Academy of Knoxville graduate has received just about every accolade a high school runner can win. And next year, she'll be taking her talents to the West Coast, joining the Stanford Cardinal. 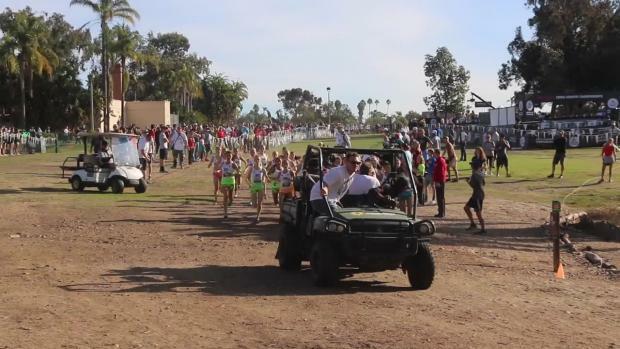 But even state champions can get lost on a cross country course. 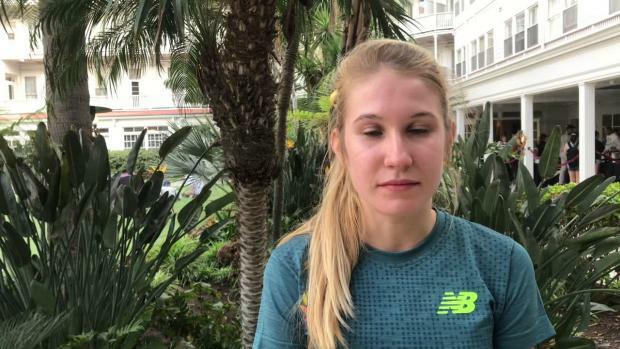 Here are some of Rebecca's favorite memories and lessons learned from a storied career as a distance runner in Tennessee. I have been running since middle school, so I have many memorable races. One race a while ago that stands out was the Backyard Cross Country Invite at Voyles Farm in Tennessee in 7th grade when I got lost for two additional miles. Lesson: Look at the course map before the race. It was still a super fun and crazy race, and my teammates and I still joke about it to this day! 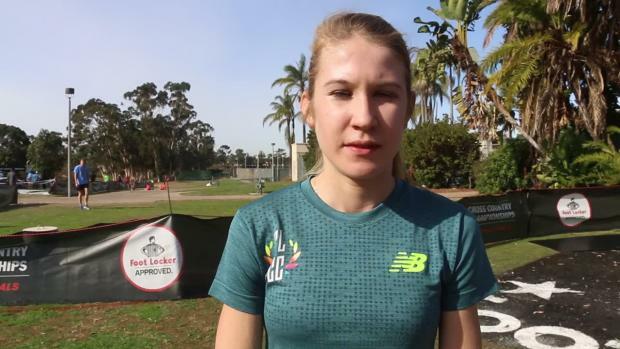 In track, my most memorable race is traveling to Arcadia in California to run the 2 mile when I was a sophomore. 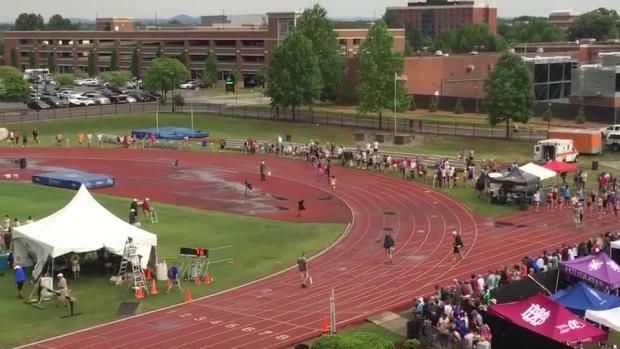 I came in 4th and got the all-time Tennessee State record. It was a life changer for me running nationally with invites across the country. I probably faced my biggest competition at Footlocker Nationals. It is such a historic event with a really deep field every year, and I was blessed with the opportunity to qualify for several years. It is always so humbling to run against the best in the country and meet and become friends with so many amazing athletes. The most priceless experience I gained in high school was running for Team USA at the Great Edinburgh XC Challenge. It was surreal to travel with USA athletes and coaches and the opportunity meet athletes from around the world while representing the USA. It was also my first time traveling alone and out of the country, so it was a bit of a culture shock. Even though the conditions were tough, it was one of my favorite meets and all-around experiences! If I had to do it all over again, I would be more patient and trust myself. It is easy to talk or think about being the best when you're not exemplifying it. Learning that I am accountable to no one but myself was an invaluable lesson. What were the biggest obstacles you had to overcome? Understanding that running comes with its share of demanding workouts and races was necessary early in my training. Every day isn't going to be a fun jog with friends. There are days when I am out of breath, sore, and mentally exhausted, especially while balancing classes and a social life. But it is amazing to have teammates, coach and friends who are super supportive! I will miss the entire Knoxville running community the most. Since 5th grade, I have gotten to know fellow Knoxville athletes, coaches, and their families so well, and it will be difficult to leave it all. I have been running with the same people since middle school, and we still go on runs through Cherokee and guard shack together. I honestly would not have wanted to grow up running anywhere else! Don't expedite the process. It is up to you to use your talents and make the most of them. Success comes at varying times for every athlete, and focusing on "your" journey is conducive to the process. Also, make sure to write down your short-term and long-term goals and make them visible. A goal is not fully materialized until it is written down and shared with another person. My coach, Tony Cosey, has been important to my life and running career. I would not be where I am today without his advice, love and support. I am blessed to have a coach who has trained me since 7th grade and placed an emphasis on long-term development with a goal to not over-train me and to peak as an upper classman. What are you post high school plans? I'm headed to Stanford University for training camp in August and then starting classes in mid-September. I am so excited to be a part of such a supportive team and to run at the next level. I am hoping to win individual and team NCAA championships and continue doing what I love. I don't have any plans for a major yet, but it will be a fun to learn more about myself academically my freshman year.